The Fox Hill Dance Academy provides Ballet, Tap, Hip-Hop, Jazz & Liturgical dance training for children and adults. 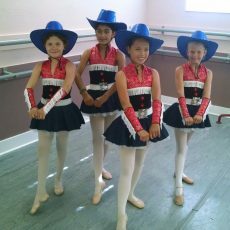 We are a multi-racial and multi-generational organization that has provided dance training to area students for over twenty years. We provide opportunities for all of our students to perform before a live audience. This may include performing with our long-established Fox Hill Dance Company. Our students have danced professionally with The Joffrey Ballet, Lexington Ballet Company, Roanoke Ballet Theatre, Ballet Met, Indianapolis Ballet Theatre, Ballet International, and Ballet Austin. Our students have received college dance scholarships at institutions including Butler University, Indiana University, and Ball State. 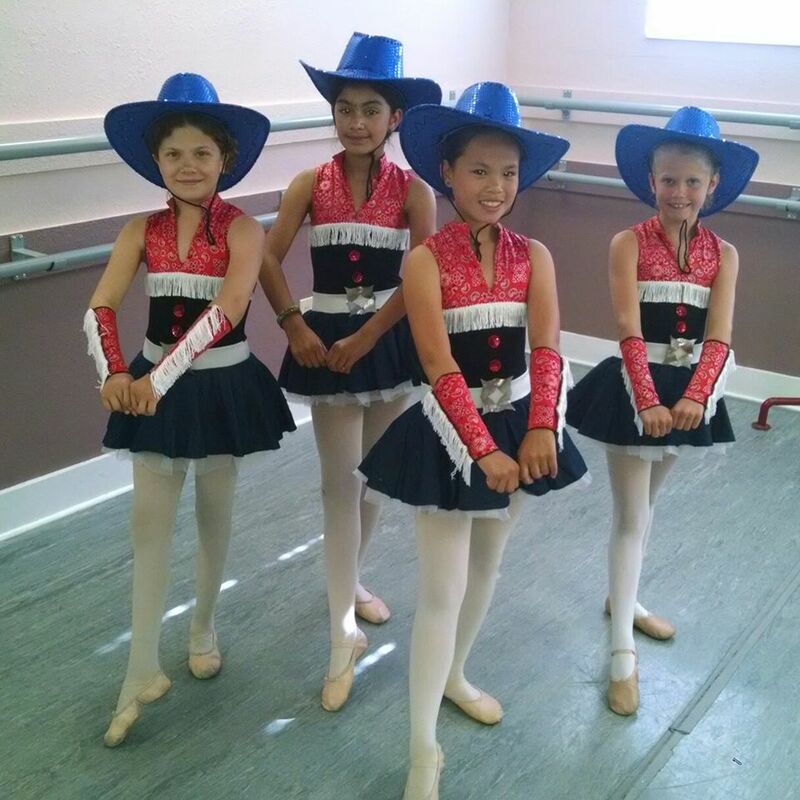 Our ballet curriculum has been developed over many years to integrate the best elements of Russian Vaganova, Cecchetti and other techniques. Our special program has been design in the best interests of the child, and our teachers understand that a “forced turnout” can cause knee injury. The historic 1850 Oliver Johnson homestead was once part of the “underground railroad” and has been our home for the past ten years. We are a stable, established organization that is dedicated to serving the community.